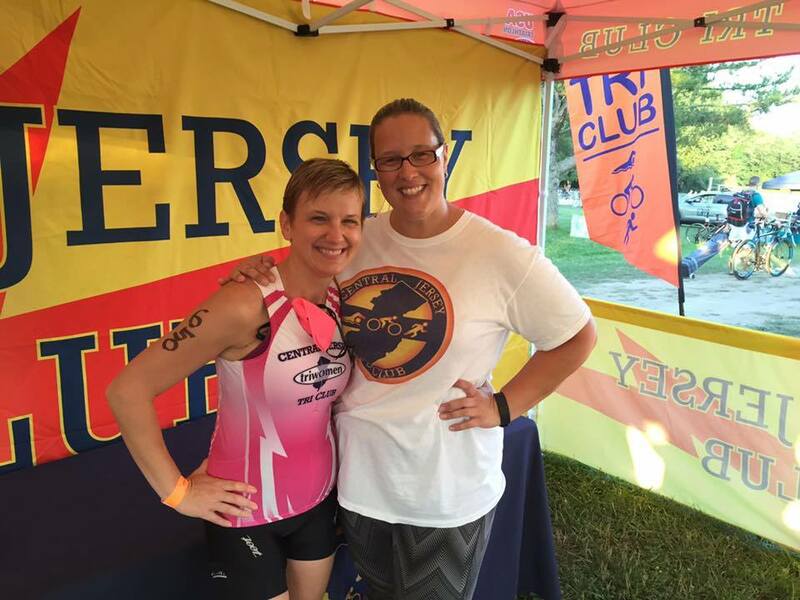 Starting in 2016, Triwomen became a part of the Central Jersey Tri Club to bring our mission together with this USAT sanctioned organization. CJTC is a social multisport athletics club (swimming, biking and running) made up of members from a wide diversity of backgrounds, fitness abilities, experiences and personal athletic goals. The primary goal of the club is to bring together individuals who share a common interest in general fitness, health and well-being in a group setting to enjoy the benefits of multisport athletics in a fun, social and rewarding environment. In keeping with our commitment to continue on our efforts to introduce and promote women in the sport of triathlon, Central Jersey Tri Club has fully incorporated the Triwomen branding and logo into a women’s specific version of our great club apparel. We are very happy to offer these new apparel items to the Triwomen of Central Jersey Tri Club.